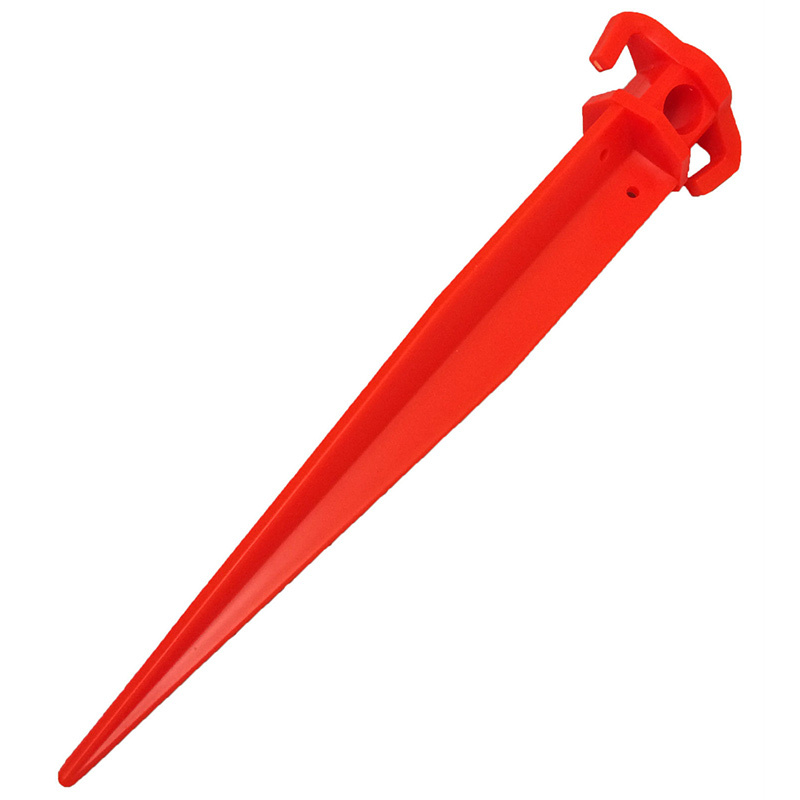 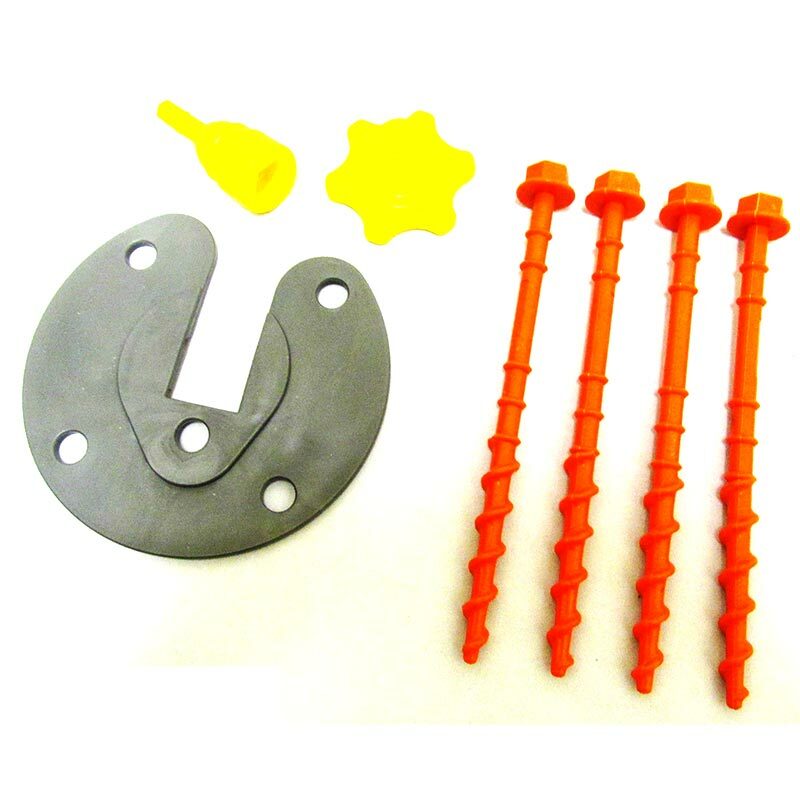 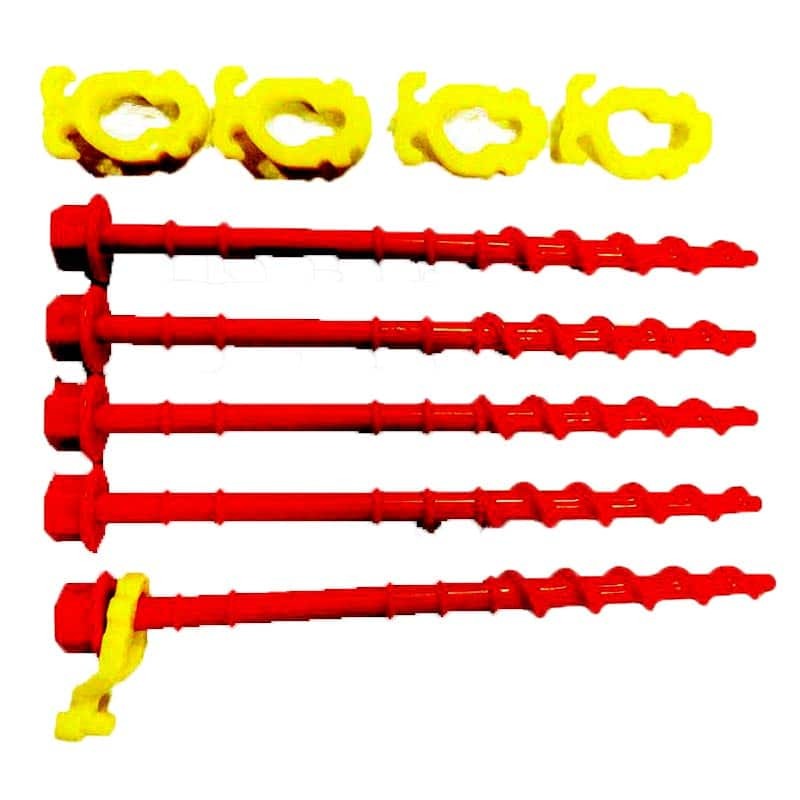 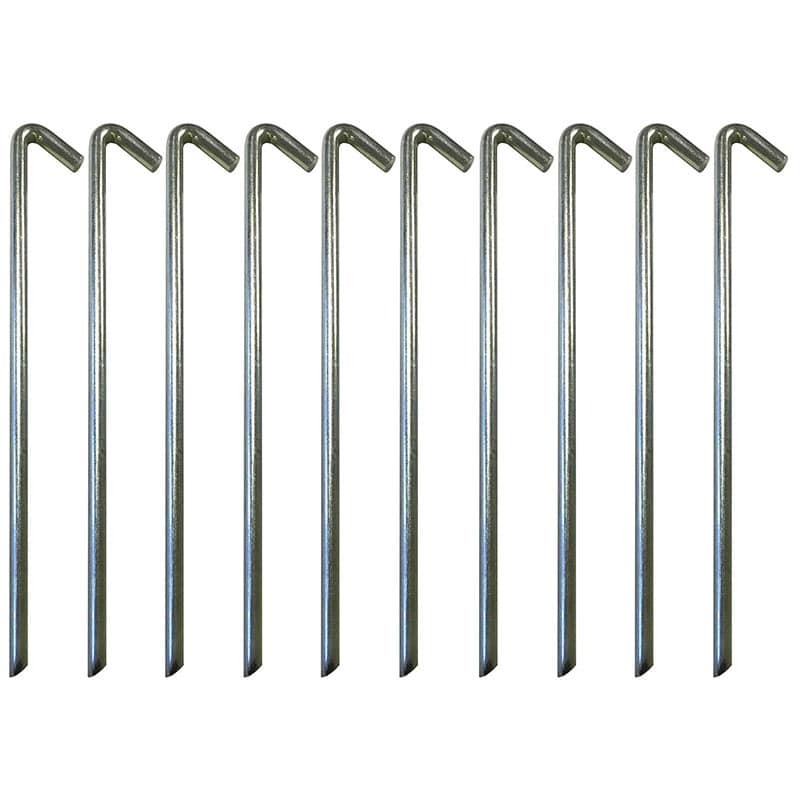 This camping peg puller is made of steel and makes easy work of removing tent or awning pegs from the ground. 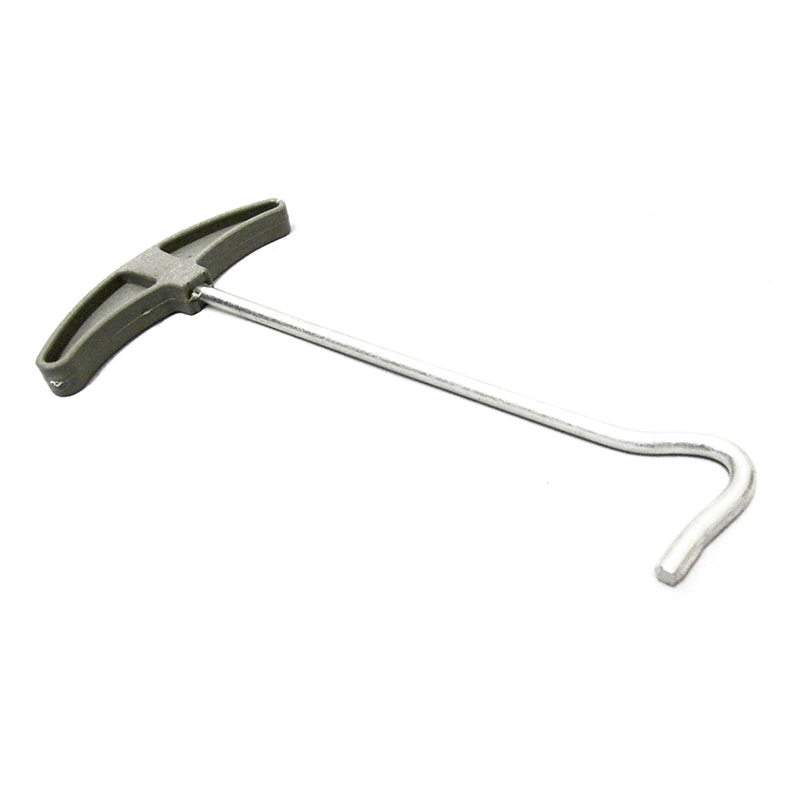 It has an ergonomic designed plastic handle to make it comfortable to use. 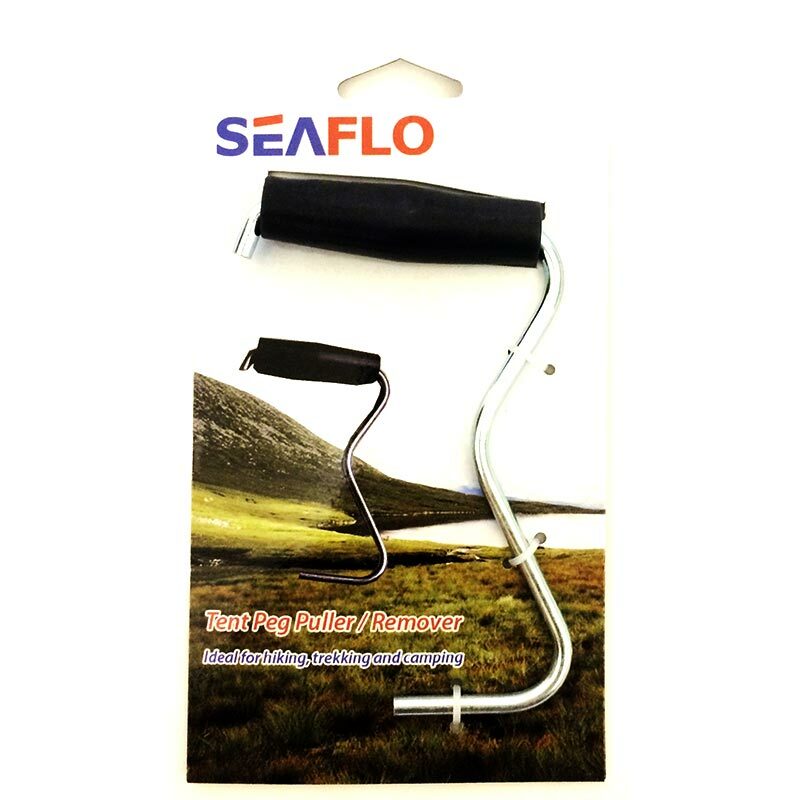 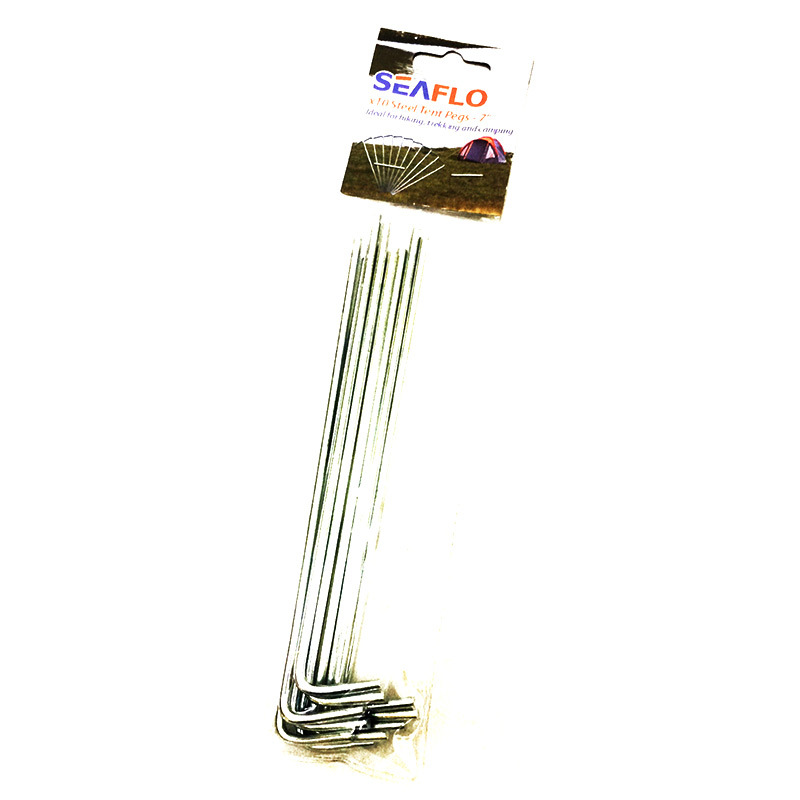 It has a long hook to reach under the peg and allows pegs that are very securely attached into the ground to be removed with ease. 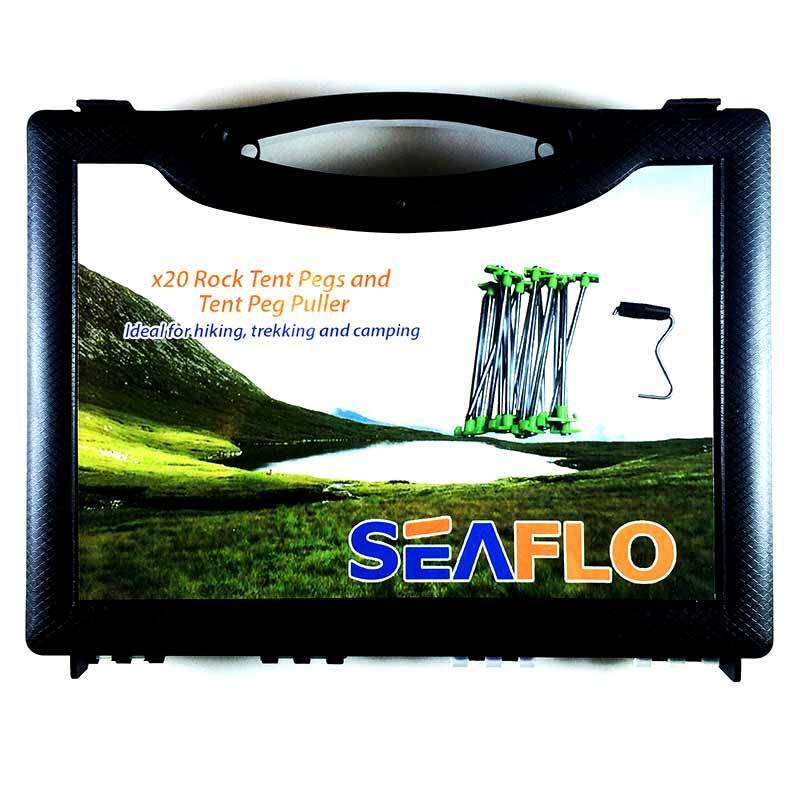 This is a perfect and essential piece of kit for camping in a tent or for removing pegs from an awning, gazebo, marquee etc.